GREEENEVILLE, TN - Fresh off the 2-1 series loss to Burlington, the Cardinals were looking to make it two wins in a row as they opened a series with the Greeneville Reds. Thanks to eight strong innings from starter Dionis Zamora, the Cardinals won the opener 7-2. The Cardinals drew first blood scoring two in the top of the second. With one out, Dariel Gomez walked and Liam Sabino doubled (6) to put runners on second and third. Zach Jackson then hit a sac fly, that allowed Gomez, the runner at third, to score and give the Cardinals the 1-0 lead. After shutting the Reds out in the bottom of the second, the Cardinals put four runs on the board to take a 5-0 lead in the top of the third. Luis Flores started the inning with his ninth double of the season. With one out, Michael Perri singled and Flores scored to increase the Cardinals lead to 2-0. Leandro Cedeno in the next at-bat hit a two-run homerun (13) to increase the lead to 4-0. Andrew Warner and Dariel Gomez walked in successive at-bats, then with two outs, Zach Jackson singled to load the bases. Sanel Rosendo then walked and the Cardinals scored one more run to make the score 5-0 at the end of 2.5 innings. Dionis Zamora got the start for Johnson City, and pitched an absolute gem. 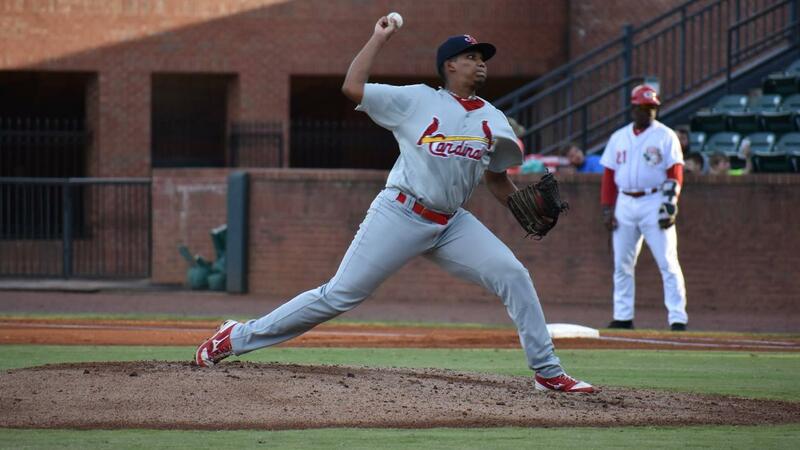 Zamora pitched eight solid innings, surrendering only four hits, one earned run, one walk, and notching seven strikeouts en route to his second win with the Johnson City Cardinals. The Reds managed to score one run in the top of the fourth, but both teams were shut out until the top of the ninth when the Cardinals scored two more runs. With one out, Michael Perri was hit by a pitch. Leandro Cedeno flew out, and Andrew Warner drew a two out walk to put runners on first and second. During the at-bat of Dariel Gomez, Perri and Warner moved up to third and second on a wild pitch. Gomez singled and both Perri and Warner scored to increase the Cardinals lead to 7-1. The Reds put one on the board but ran out of gas and the Cardinals won 7-2. The Cardinals used one pitcher after Dionis Zamora. Michael Brettell came in to relieve Dionis Zamora and threw one inning, surrendering two hits, one earned run, and notched one strikeout. 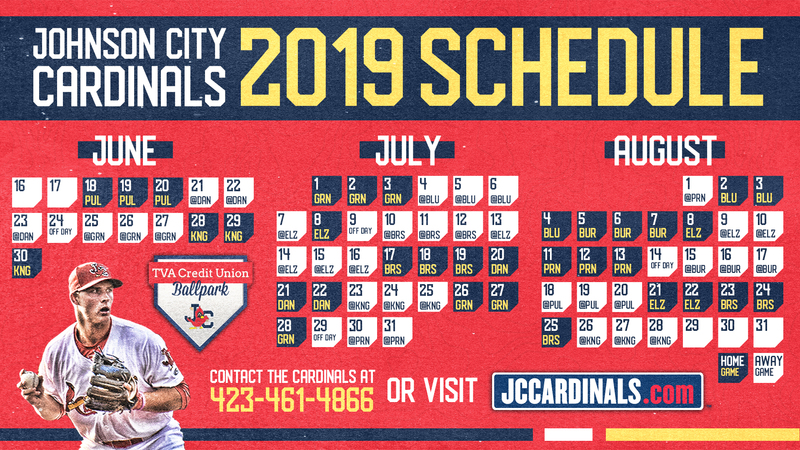 The Cardinals will come back home to TVA Credit Union Ballpark to play game two against the Greeneville Reds tomorrow, with first pitch scheduled for 7:00 p.m.